I have for sale a couple of neon parts. Buyer can reach me through pms. 2. Mad dog sts w/rod brakes. 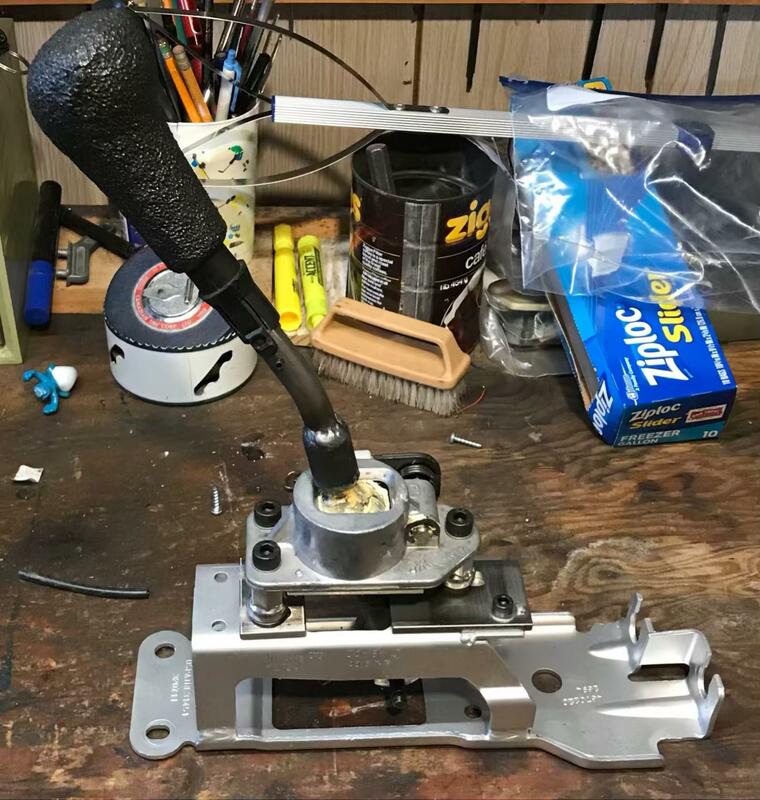 Short throw shifter with rod brakes. Pretty much a must have if your tracking a t350 to keep over zealous drivers from shifting like a gorilla and punching out the synchro keys. The brakes prevent over extending the shift lever. This item is brand new never used. Asking $130USD + shipping.